Tor Royal Bed and Breakfast (“us”, “we”, or “our”) operates the www.torroyal.co.uk website (the “Service”). Under certain circumstances, Tor Royal Bed and Breakfast may be required to disclose your Personal Data if required to do so by law or in response to valid requests by public authorities (e.g. a court or a government agency). 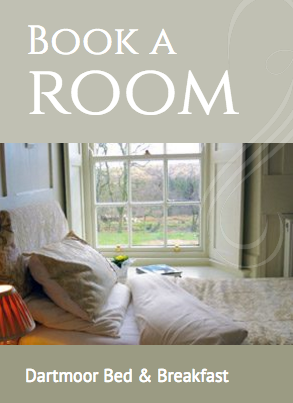 Tor Royal Bed & Breakfast, Princetown, Yelverton, Devon, PL20 6SL.